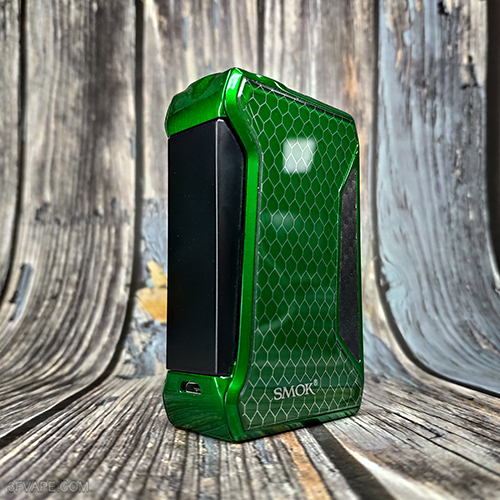 SMOKTech series products are released! ! Today we'll introduce some new items to you guys! And it's from Brand SMOKTech. The Original SMOKTech SMOK Mag mod comes with innovative ergonomic design, which looks like a gun handle. By pressing the flower-shaped button, the battery case pops out for battery installation, you can even hear the pleasant sound that a real gun can offer you. Powered by dual 18650 batteries, Mag can deliver output up to 225W. There are three modes for you to choose from. Temp Mode can enhance consistency and taste of every puff. Watt Mode is perfect for cloud chasing. Memory Mode can be your intelligent partner. SMOKTech SMOK Procolor Mod. The ProColor kit comes with the ProColor 225 wattage mod, which has the industrys leading design and new features. It has RGB backlights shaped like a shield and a super large OLED colorful screen of 1.3 inch with high definition. Besides, it owns a totally new designed software interface, a fire bar of ergonomic hand feel design. The max output power of ProColor can reach up to 225W, and provides two modes for you. Temp Mode can enhance consistency and taste of every puff. Watt Mode is perfect for cloud chasing. The Original SMOKTech SMOK H-Priv 2 Mod continues the trend of H-Priv with a greater emphasis on aesthetics and utility. Rectangular-shaped mod embodies strong masculine energy and the front and back shares the same style, highlighting the beauty of symmetry. 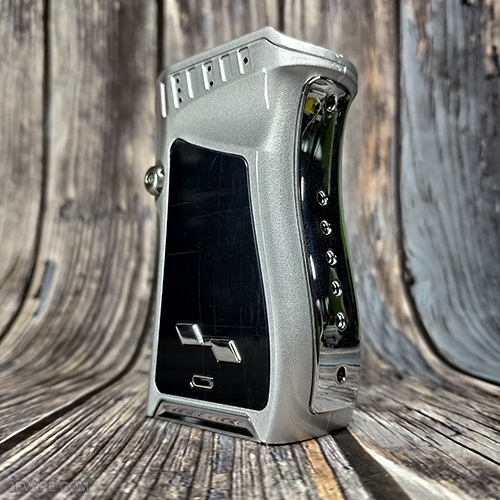 The H-Priv 2 is powered by dual 18650 batteries (not included). H-Priv 2 returns with a clear target, that is, to create more wonders for you! SMOKTech SMOK G80 Kit. G80 Mod has the characteristics of compact size and easy-to-read OLED screen. While the Spirals tank provides multi-level taste and e-juice saving as for its adjustable small airflow slots and precise wicking hole. 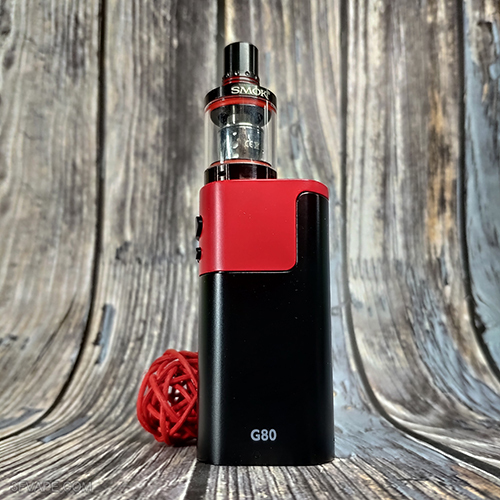 Incomparable vaping time from G80 kit gives you complex flavor and long run time.